OS X Lion – a major upgrade to Apple’s desktop OS – was released on 20th July. This release was download-only from the Mac App Store, meaning users with more than one Mac had to download the 4GB file separately on each of their Macs. Not only this, but if a user’s Lion installation gets corrupted for some reason, they would have to use Lion Internet Recovery on new Macs which boots their personal computer from Apple’s servers. This may be useful for people with super-duper high speed internet, but for most of us, the internet-dependent installation and restoring of Lion just isn’t very suitable. Keeping this in mind, we wrote two separate guides on how to make bootable DVDs / flash drives of Lion. These two guides have been superseded and greatly simplified thanks to a new app called Lion DiskMaker. 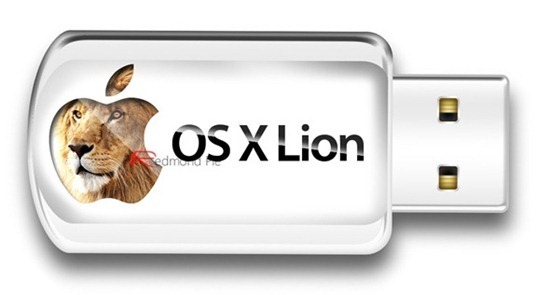 Developed by Guillaume Gete, Lion DiskMaker allows users to make bootable DVDs/USB flash drive/SD card of OS X Lion in a few outstandingly simple steps. All you are required to do is ensure that the OS X Lion file you downloaded from the Mac App Store is in the /Applications folder. The program asks the user if they want to create a bootable DVD or a flash drive; once they’ve decided the media, the app does the rest! Another great advantage of this app is how you can use a 4GB flash drive instead of the previously minimum 8GB one. 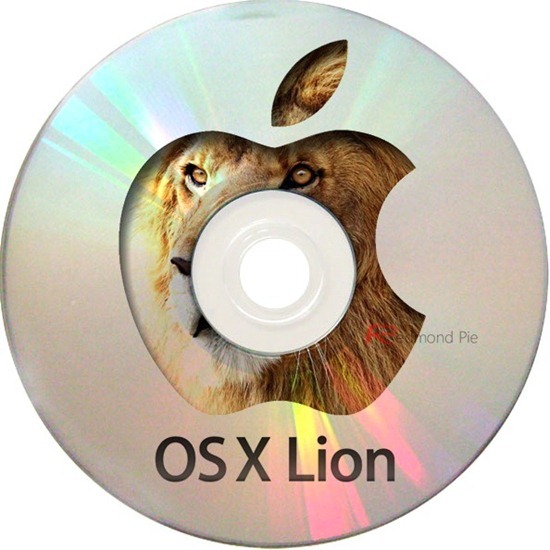 Lion DiskMaker is a small application programmed with AppleScript that you can use with Mac OS X 10.6 or 10.7 to burn a DVD or build a bootable USB key from Mac OS X Lion’s Installation program. As soon as you launch the application, it checks the presence of Mac OS X Lion Install in the /Applications folder, or tries to find one using Spotlight. Then, it proposes to build a DVD or create a USB bootable install disk. Now that we’ve mentioned its good side, let’s talk a little about its limitation: Lion DiskMaker will not work if you’re on a Mac with OS X Lion pre-installed (like the new MacBook Air). If you don’t have a copy of Lion available (the file is erased automatically when you move from Snow Leopard to Lion), you will have to download it again by opening up its page on Mac App Store and then pressing the Option/Alt key. This will allow you to download Lion again. Lion DiscMaker is a free application and can be download from the link embedded below.